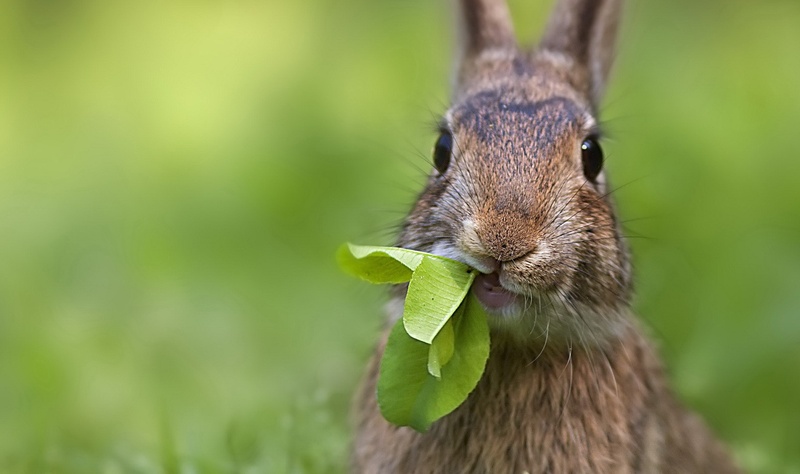 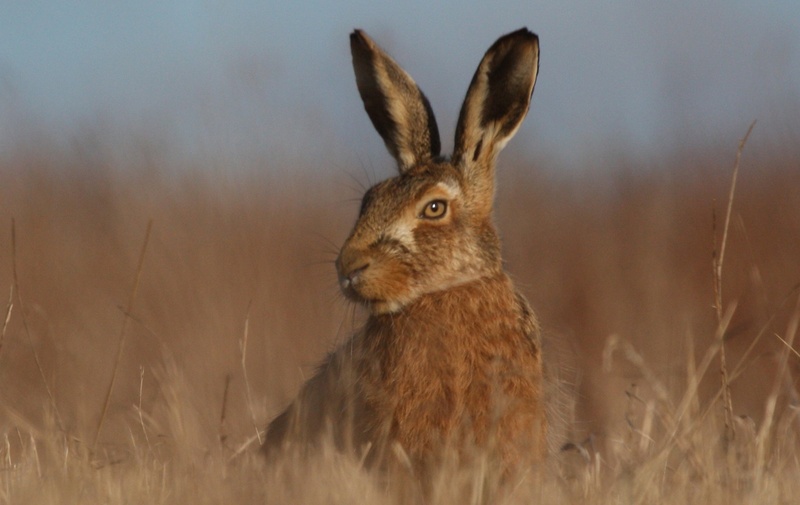 Hares are mammals that lead a solitary lifestyle. 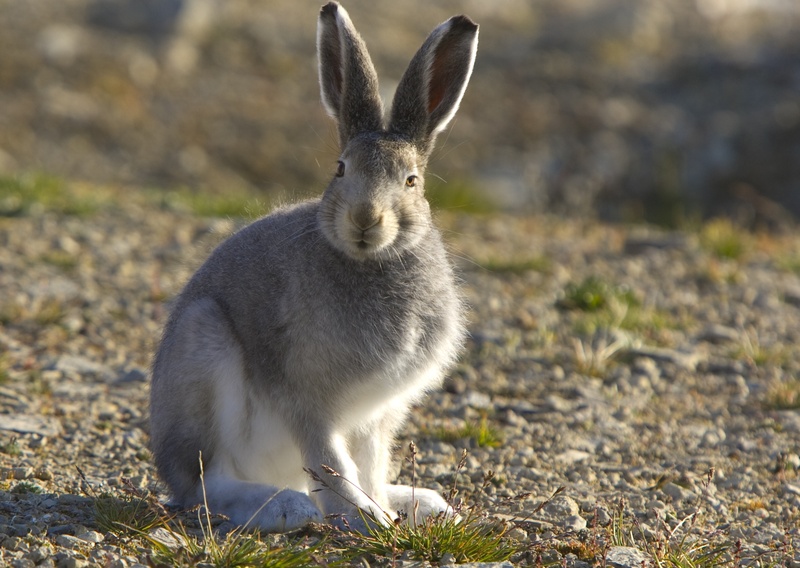 lepus europaeus is the scientific name for a hare. 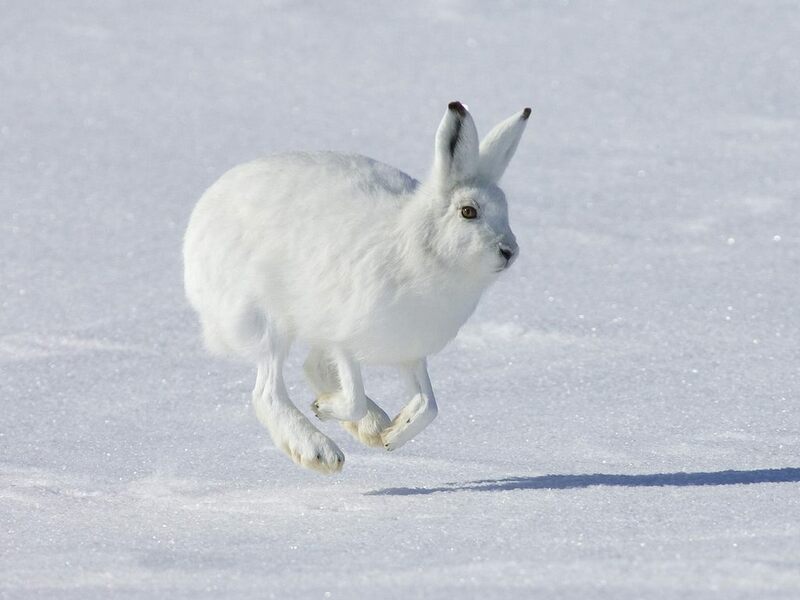 Interesting fact is that this mammals can run 72km/h (45mph). 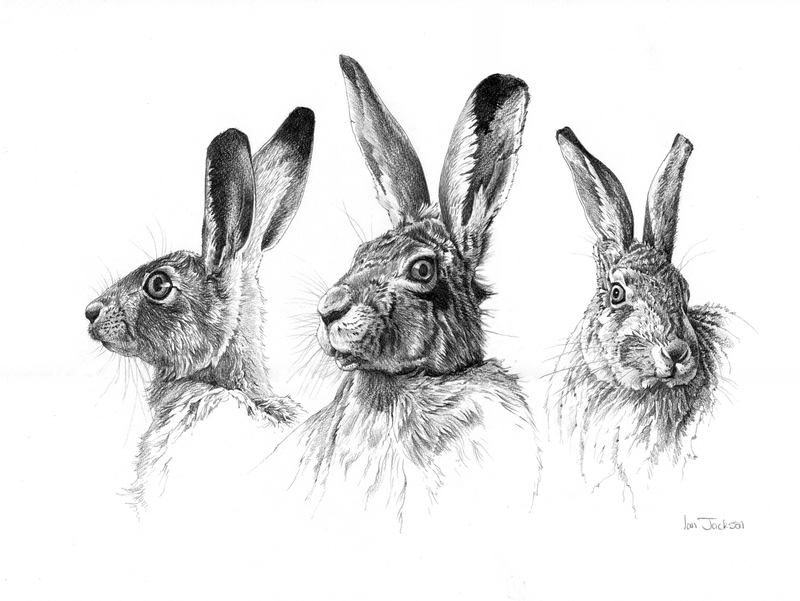 Hares life span is 2-8 years. 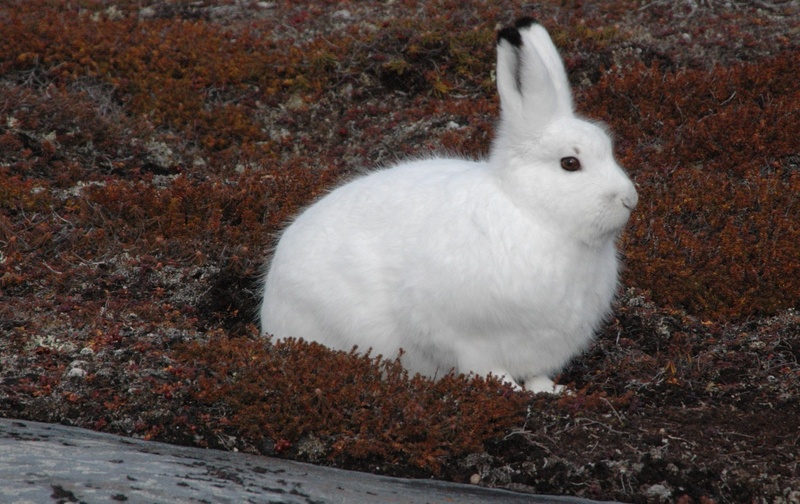 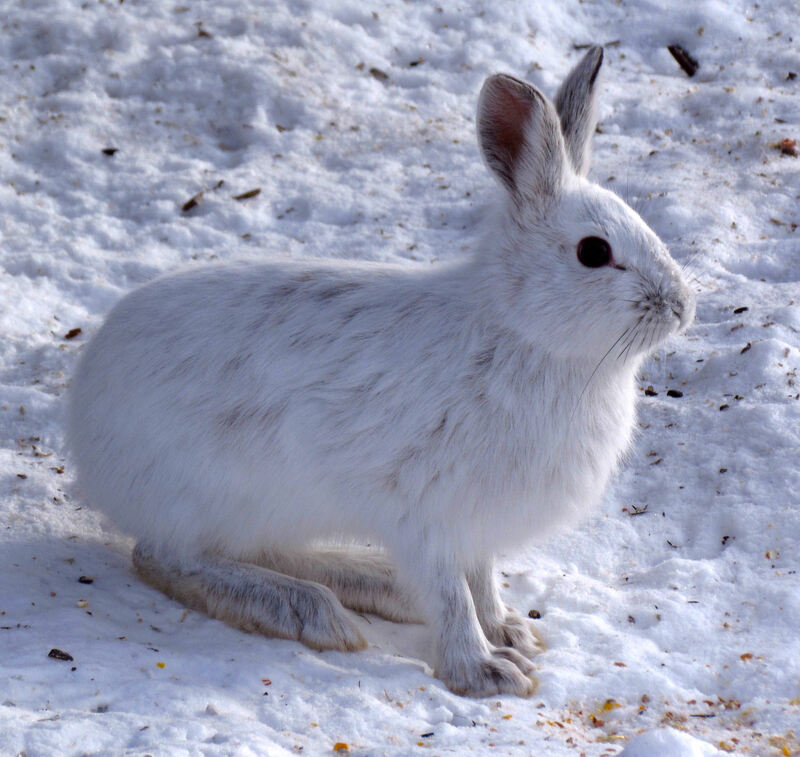 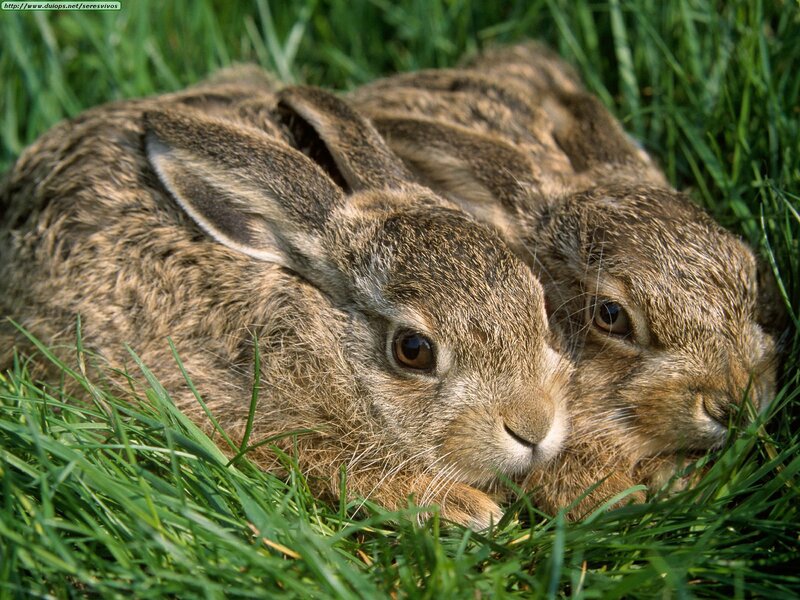 The usual weight of lepus europaeus is 1-5.5kg (3-12lbs). 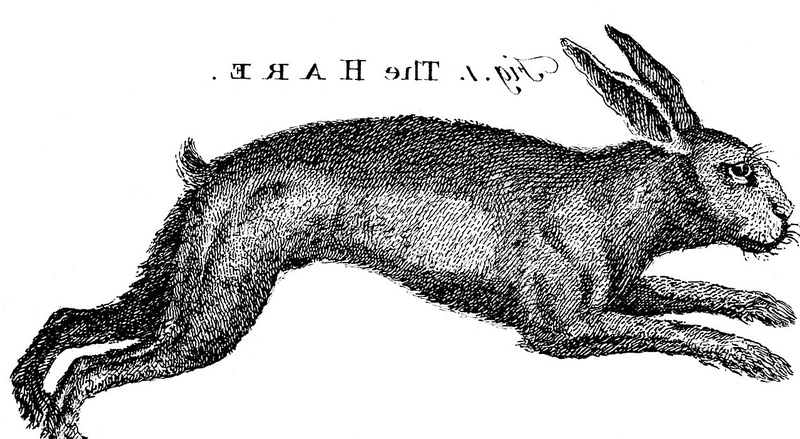 The size is 36-71cm (14-28in).